Ski fans flock to the French Alps every year, and it’s not hard to see why. With so many different resorts there really is something for everyone. Whether you’re a complete beginner, a seasoned veteran or somewhere in between. With the number of options out there it can sometimes be hard picking the perfect location for your snow adventures, but below we’ve come up with a list of the very best areas of the French Alps where you’re guaranteed an unforgettable time. The high altitude of Tignes means that you’ll be able to ski here for around 10 months of the year, making it a great choice pretty much whenever you’re looking to go away. 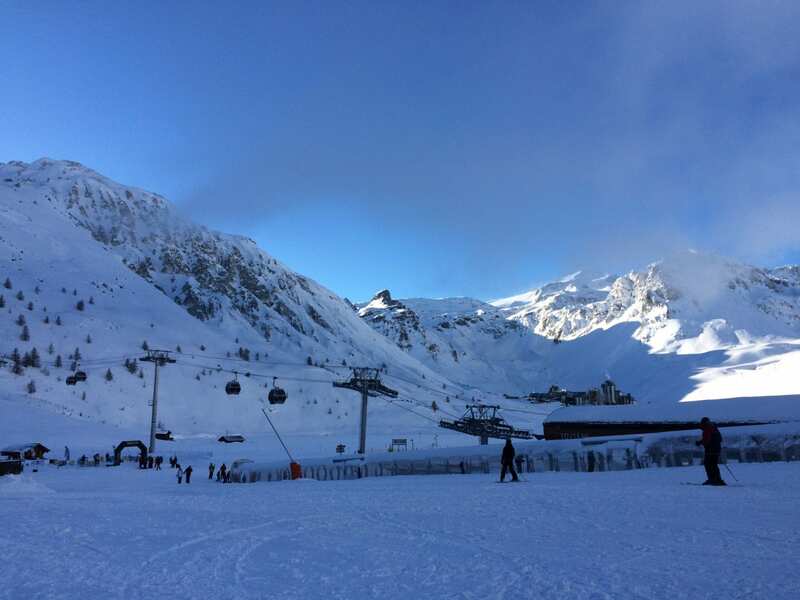 There are 78 lifts that serve the 300km of piste, and from November you’ll be able to descend from the Grande Motte glacier down to Val Claret, which is a thrilling drop of 1350 metres. The high altitude might put off some skiing fans, but you’ll find that the piste grooming is some of the best in Europe. 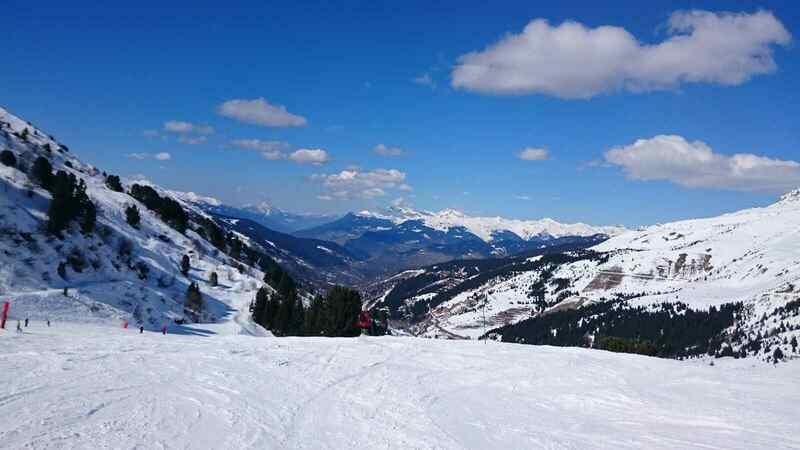 With Meribel, you get fun, intermediate slopes that provide easy access to the rest of the Three Valleys ski area. You also get a selection of luxury, catered ski chalets that will truly help to make your holiday a trip of a lifetime. But perhaps what Meribel is mostly known for is its party reputation, with a whole host of great bars and pubs that remain lively all night long. 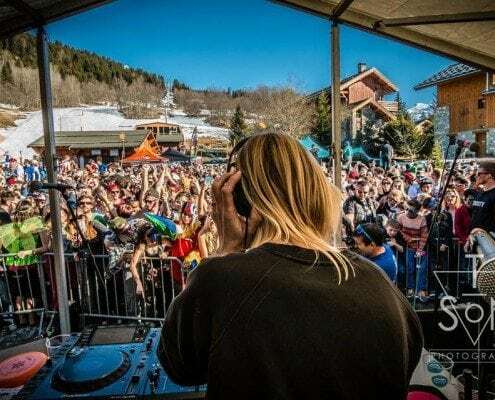 Whether you’re into live bands, clubbing or comedy nights you’ll be able to find them all in Meribel. 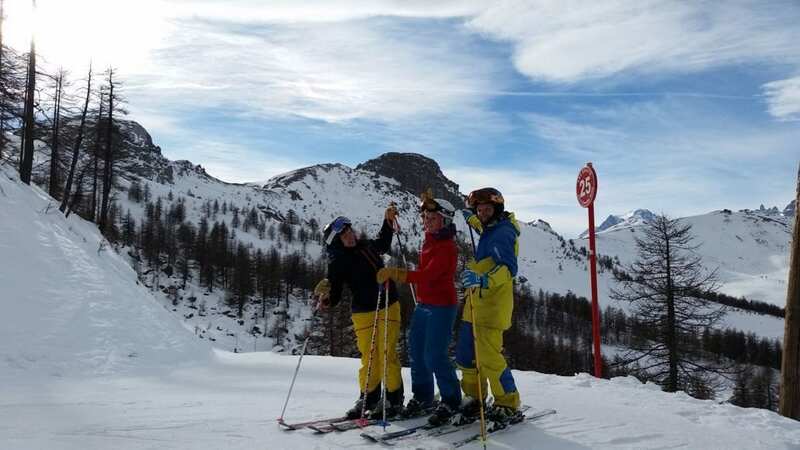 If you’ve been skiing for a while and you really fancy a challenge then Val d’Isère could be the location for you. It divides into a number of different sectors, and some of them offer a challenging environment that you will revel in if you’re looking for a step up in difficulty. A new 10-person gondola has been installed for the upcoming winter season, making Val d’Isère a tempting choice for all kinds of ski fans. Ski resorts don’t come much more luxurious than Courchevel, but beginners to the sport of skiing will find themselves right at home here. There are a number of villages within Courchevel, and of those, you will find that Moriond is best for those with little experience of tackling the ski slopes. 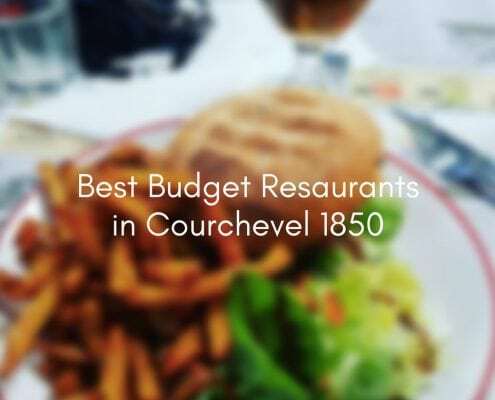 It’s easy to find high end and catered accommodation in Courchevel, an area known for celebrity sightings and Michelin starred restaurants. 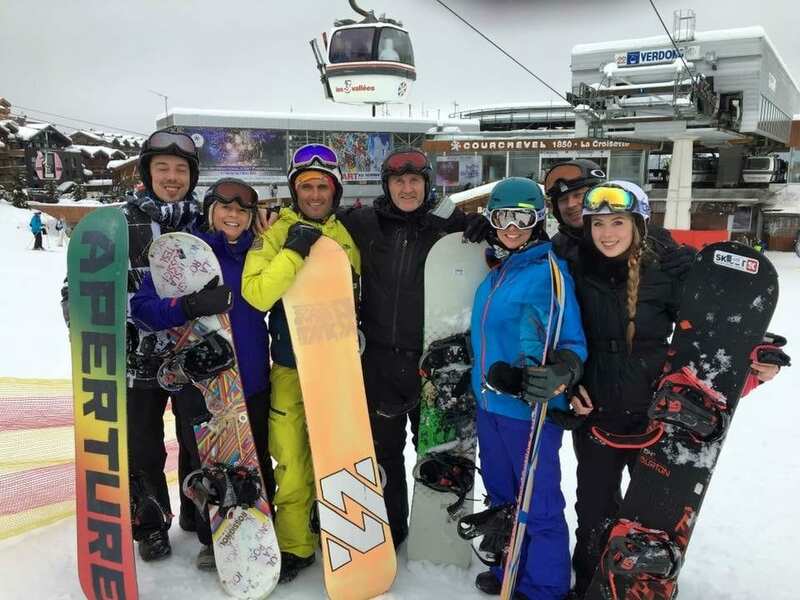 You’ll also find plenty of ski schools if you’ve been eager to improve your skills, which will help you to make a week in Courchevel a very fun and productive one. If Val d’Isère and Courchevel are the A-list, superstar resorts then Serre Chevalier is the relaxed, laid-back cousin. Here you’ll find a smaller area for skiing but it’s still a superb, friendly place to spend the week. Here you’ll find 61 lifts serving 250km of mainly intermediate slopes, ideal if you’re looking for a step up from the beginner areas. St Martin is possibly the quietest area in the Three Valleys, and it’s a world away from what the likes of Courchevel and Meribel offer in terms of nightlife, but that’s exactly why some people love it. 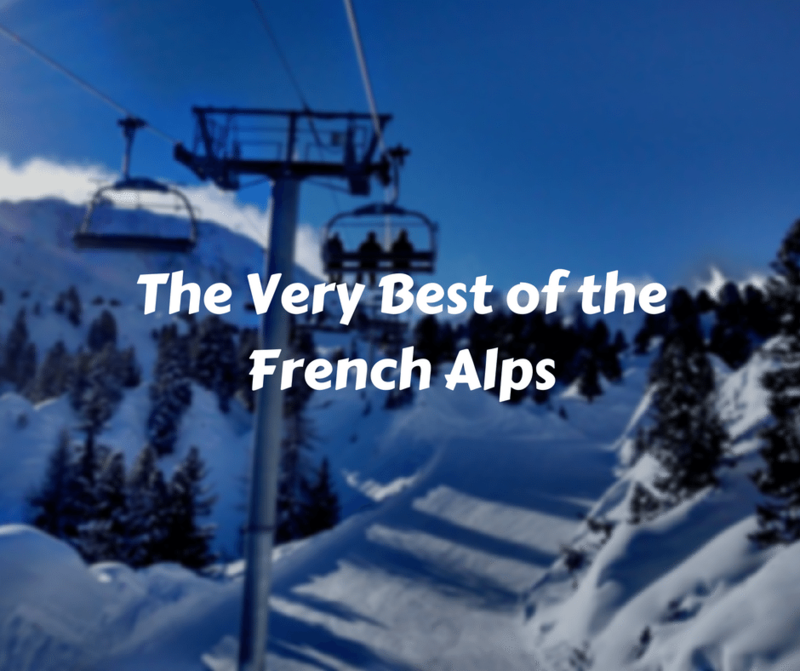 There’s a fast gondola that will transport you up into the Les Allues and Belleville valleys, and you’ll then get to ascend down the local red and blue runs or even head out into the rest of the Three Valleys if you wish. 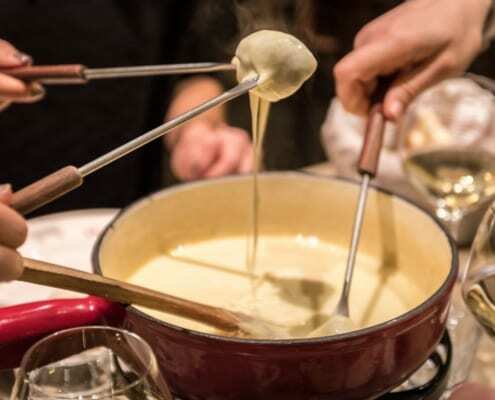 Another factor that might sway you is the fact that St Martin is home to La Bouitte restaurant, which has three Michelin stars and is a must if you’re a food lover. As you can see there are more than enough options when you want to make the Alps your next destination for skiing. The beauty of this area of the world is that there’s such a variety of choice, so whether you want to go and enjoy the nightlife, head off for a family adventure or even if you’re looking for a challenging piste to make you sweat, you can find it all right here. With the winter season fast approaching there are plenty of people booking their holidays already, so make sure you get in there and book your resort as quickly as you can. Guest blog post from Alpine Infusion.